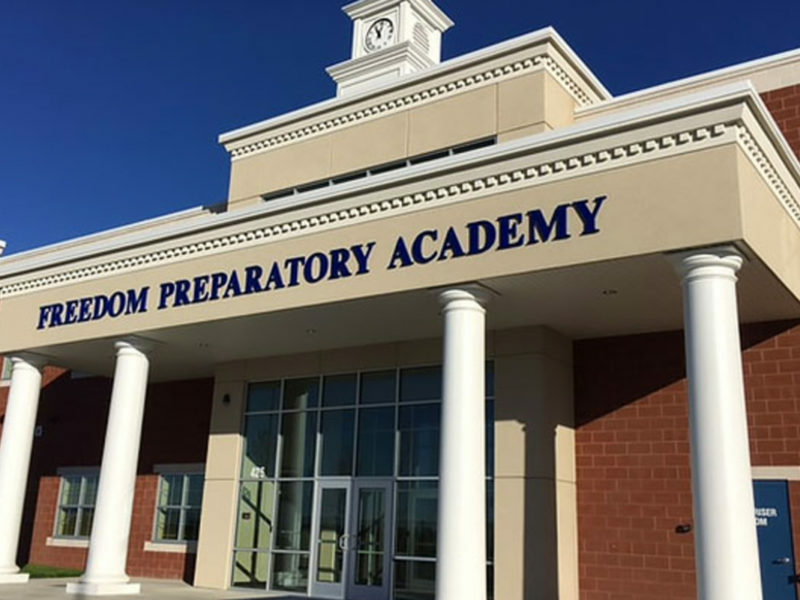 Join our Early Childhood Team: Freedom Preparatory Academy’s elementary campuses are seeking applicants to teach preschool for children 4 years of age. 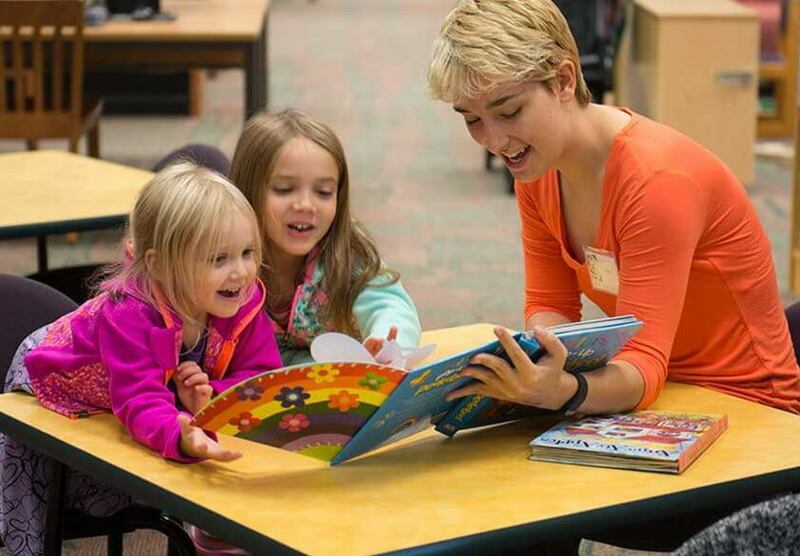 We are looking for teachers who are experienced, dedicated, collaborative, creative, enthusiastic, and compassionate. If you love interacting and mentoring children and would like to inspire a lifelong love of learning and achievement, we encourage you to apply. You will enjoy a supportive environment where you will be encouraged to share your passion for early childhood education. Will teach and evaluate each child’s progress, adapt lessons as needed to reach individual needs. Maintain a healthy, safe, and positive environment for children. Demonstrate the ability to work independently but show a willingness to take direction from the preschool director. Consistent attendance, punctuality, and dependability is required. Must pass a federal background check. Will work up to 29 hours per week. Qualified candidates should submit a resume, cover letter and two letters of reference to tfergus@freedomprep.net for screening.